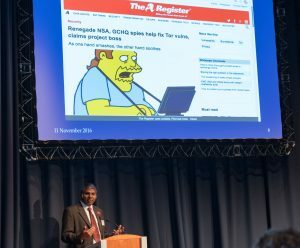 On Friday 11 November 2016, Professor Saleem Bhatti was the principal guest of the Arkwright Scholarship Trust, as principal speaker and presenter at Arkwright’s award ceremony at the Edinburgh International Conference Centre. The Arkwright Trust is a well-established, independent UK-wide charity which identifies and nurtures high-potential A-level and Scottish Advanced Higher students who have a desire to be future leaders in engineering disciplines, including computing, software, communications and product design. 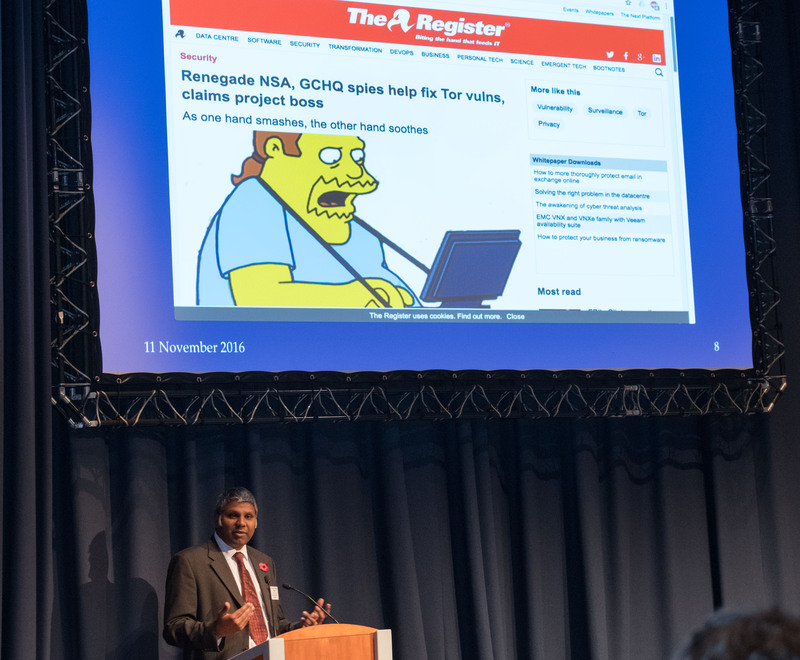 This year, the award ceremony was sponsored by GCHQ, with the theme of “Cyber Security and Communications”. Edinburgh . 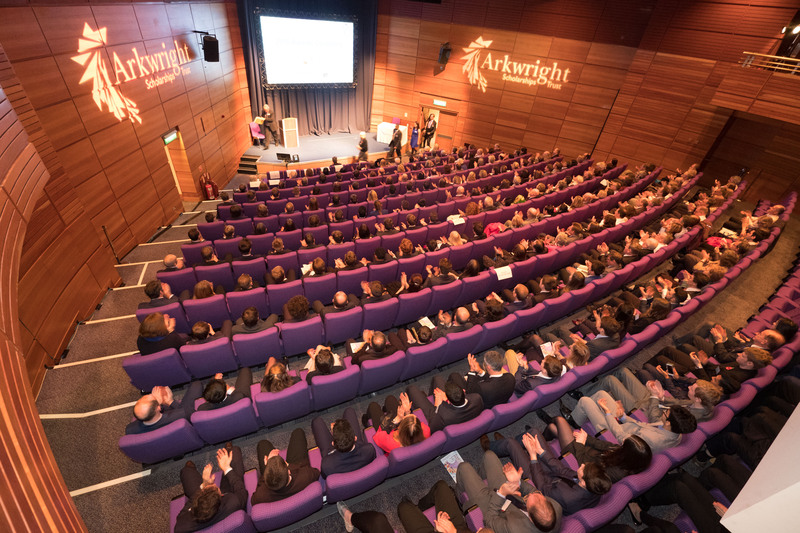 Arkwright Scholarships Awards.